Red Dog added custom apparel to our bag of tricks in 2012 when Jen joined the crew. We can fill your custom apparel needs anywhere from a small 12 piece order of tshirts for a family reunion to an order of 2000 for the local sports teams across the Ben and the Walt. Bring us your designs or let us design something unique for you! 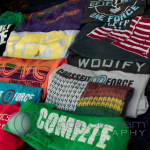 We’ve got you covered with screen printing, digital printing and embroidery. of the most popular ways to do so. Bring us your custom logo or your ideas and we will design a great piece of apparel for you. 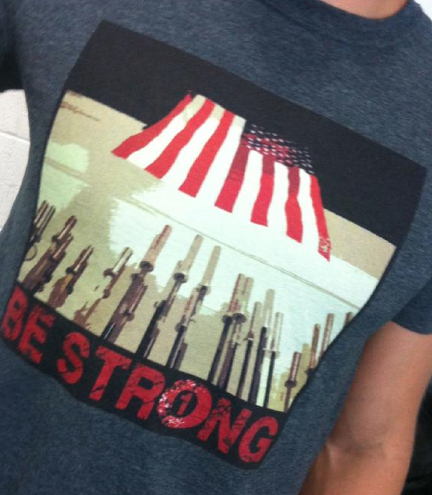 Digital printing is another option that we offer to get your artwork or message on apparel. It is a much newer process that involves your artwork being process by a computer, and then printed directly onto the surface of your item. Digital printing is not a heat transfer and has no screen setups, as the ink is directly adhered to the fabric of your shirt-much like a printer prints on a piece of paper. In some cases we might offer to do your job digitally versus screen printing. Another plus to digital is that the colors are endless-we can print a photograph onto a shirt and the image will be crisp and have unlimited color. 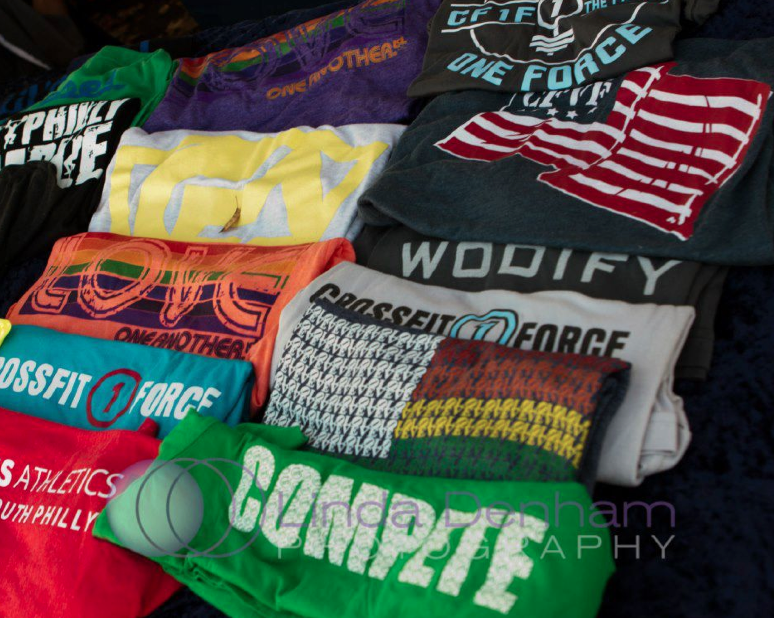 There are no setup fees with digital printing unlike screen printing Depending on your artwork, your quantity needs and your job, we’ll discuss digital printing as an option if we think it’s the best route for your apparel job. 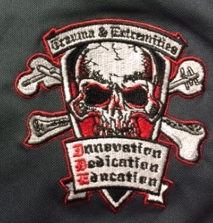 Depending on your garment and your needs, embroidery can be an awesome option for putting your brand on your apparel. Polo’s, sweatshirts, fleece jackets and blankets, knit hats and more. We have some amazing embroiderers that do amazing work with their machines – feel free to ask us about embroidery as an option for your custom apparel.